A gritty, old-school fighter who defied Father Time for longer than almost any other boxer in history, Bernard “The Executioner” Hopkins got a late start in the boxing world. He had a hard life growing up and turned to crime at a young age, eventually serving just under five years in prison. The one positive of that experience was that he picked up boxing while there, and shortly after his release in 1988, he began his professional career. 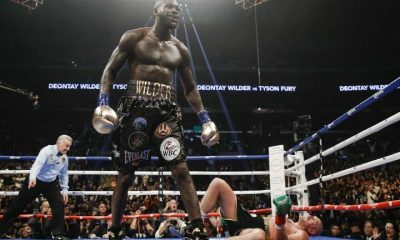 Bernard Hopkins didn’t get off to the best start, losing a majority decision to Clinton Mitchell at light heavyweight. 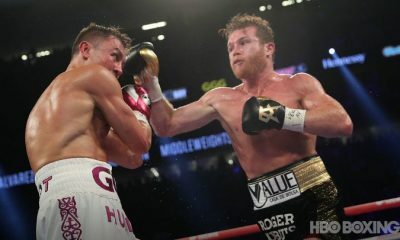 16 months later, he made his middleweight debut and won. He ended up winning 22 straight before dropping a unanimous decision to Roy Jones Jr., who was in his prime at the time and had an athleticism that Hopkins simply couldn’t match. Hopkins racked up wins and titles throughout the 90s, and he held the IBF title for a particularly long reign. 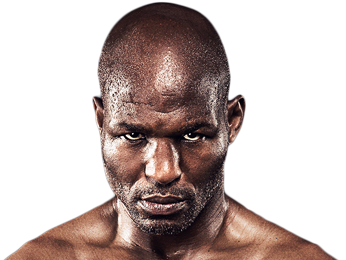 Most fighters slow down in their 30s, but not Bernard Hopkins was not one of them. He became more popular in his later years, and his style was able to carry him to continued success. Never the most athletic or powerful fighter, what he did have was sound fundamentals and excellent defensive abilities. He was also good at neutralizing the best aspects of his opponent’s games. This didn’t always lead to the most exciting fights, but it did lead to quite a few wins, even against opponents who were younger, stronger, faster, and had every other edge on paper. 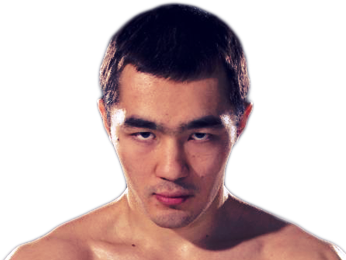 His promotional abilities also improved in the 00s, as he had a knack for creating controversy before his fights. He stomped on the Puerto Rican flag before facing Felix Trinidad, who he defeated by TKO. His comments often toed or crossed the line of political correctness, including when he told Joe Calzaghe that he would never let a “white boy” beat him (Calzaghe proved him wrong when he won their fight by split decision). 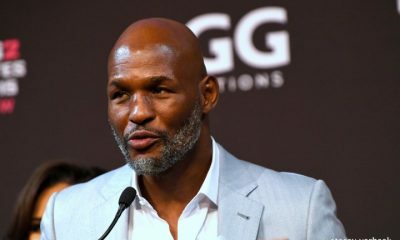 Bernard Hopkins is perhaps best known for his longevity, and later in his career he moved up to light heavyweight and won multiple titles in that weight class. 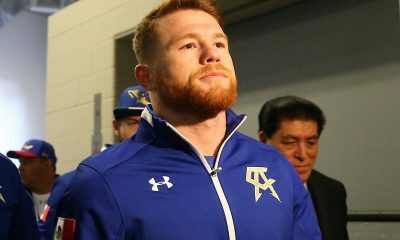 He broke George Foreman’s record by winning a word title at 46, and then broke his own record twice when he won titles at 48 and 49. He then decided to change his nickname from “The Executioner” to “The Alien” because of his ability to fight effectively despite his advanced age. However, his final two fights proved that no man can do that forever. 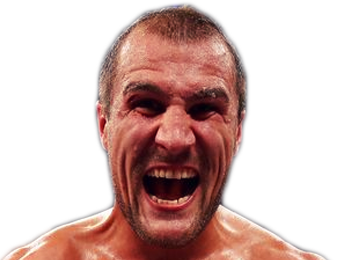 He fought the Russian power puncher Sergey Kovalev and bravely stayed in the fight despite taking a beating, losing on all scorecards. 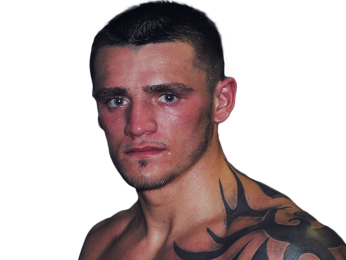 His retirement fight came a few weeks before he turned 52 against Joe Smith Jr. He ended up getting knocked out of the ring in the 8th round from a punch and injuring his ankle, then lost due to TKO when he couldn’t make it back into the ring before the referee’s 20 count. Although his career ended on a sour note, he left a legacy as one of the few greats to have success in his 20s, 30s, and 40s. Sorry, no fights sheduled for Bernard Hopkins at the moment, check potential opponents & fights below. 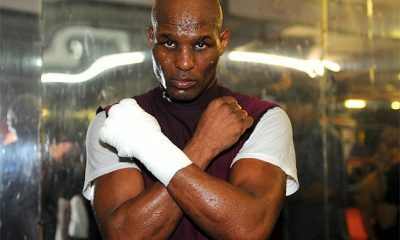 Sorry, we don't know of any potential fights for Bernard Hopkins at the moment, why not send us some suggestions? 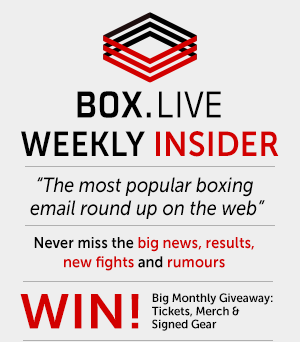 Sorry, we couldn't find any with fights scheduled with odds for Bernard Hopkins, please check back soon. Sorry, we couldn’t find any ticket details for Bernard Hopkins at the moment.